Learn now! 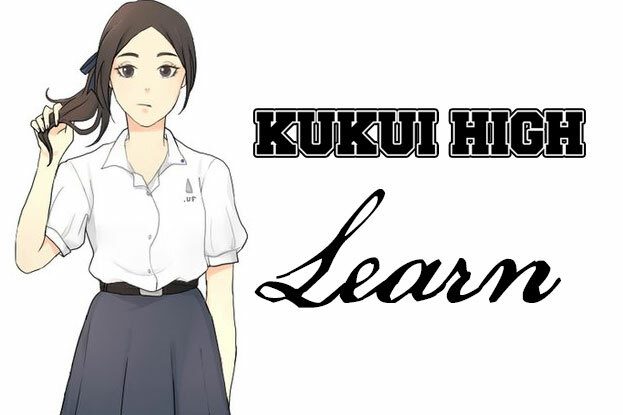 Enter our online learning portal to start your studies at Kukui High School – currently in development. Thanks to the people who have helped Kukui High School develop our educational material.